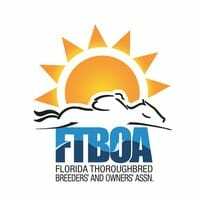 A first of its kind, two-day continuing education conference for regulatory and official racetrack veterinarians. RegVetCE19 registration is now closed. Contact Julia Sisoumankhara for additional information. For those traveling from out of state, there are several hotels in the area. The agenda was developed by the RMTC and the NTRA Safety & Integrity Alliance in collaboration with a committee of Equine Medical Directors and racetrack veterinarians.